The Ridgeline vs. Tacoma can be a tough choice for compact pickup buyers, but the 2019 Toyota Tacoma offers a lower starting price, a wider range of off-road features, and plenty of standard active safety systems. Which one will you take on weekend adventures in Jacksonville? Find out today from Beaver Toyota St. Augustine. Many truck fans will base their next purchase on which model offers a lower price in the base trim. 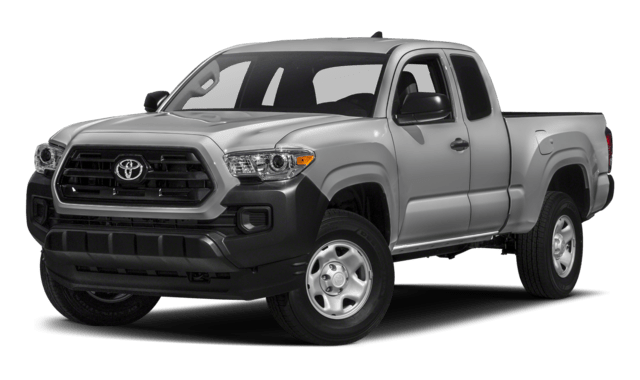 Thankfully, the 2019 Toyota Tacoma starting price is just $25,550 MSRP. This model is offered in the Tacoma SR Access Cab configuration with front wheel drive and a 127.4 inch wheelbase. 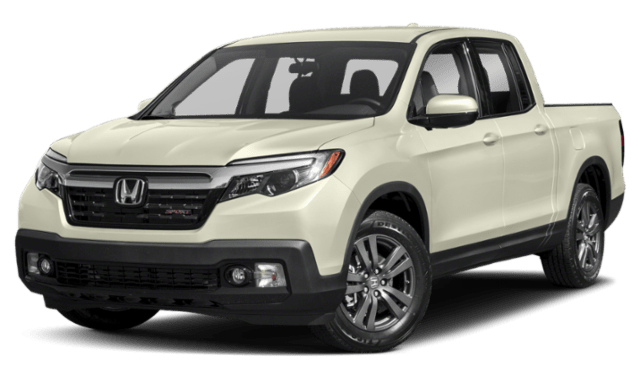 The 2019 Honda Ridgeline starts at $29,990 MSRP, over $4,000 more than the Tacoma. For buyers on a budget, the Tacoma is the better choice, and rotating specials make this truck even more affordable. The Ridgeline begs the question: Why pay more for less safety features? We’re excited to welcome the latest Tacoma to our dealership. Whether you’re considering the 2019 Ford Ranger or another compact truck, we think you’ll find that the Tacoma simply offers more. But why shop with us? We’re conveniently located on Dixie Highway in St. Augustine, and we even have a specific Spanish-speaking sales team to better serve our customers. Contact us to learn more!